The Building Defects & Cladding in Strata Forum was held on May 16th in Canberra at the Hyatt Hotel. 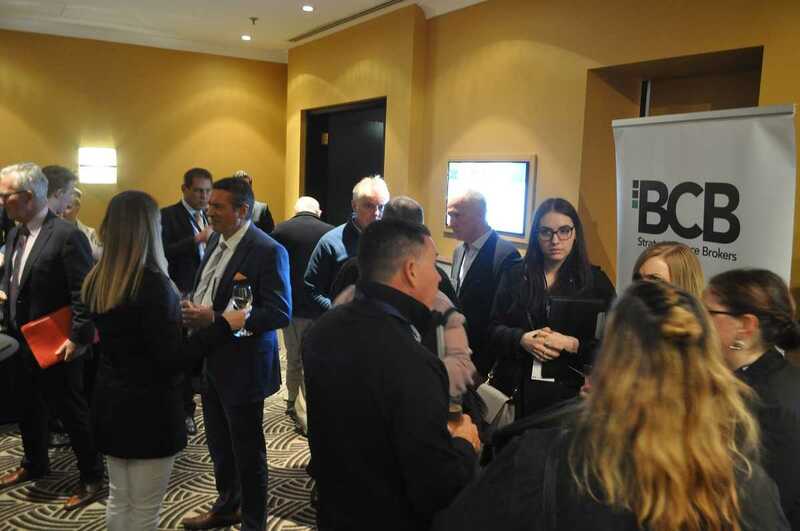 With over 60 stakeholders in attendance including strata managers, owners and industry suppliers, the event was a great success. Featuring a leading panel of industry experts including Erik Adriaanse (SCA National), Rob Craven (SCA ACT), Colin Grace (Grace Lawyers), Rod Tancred (Body Corporate Brokers) Craig Simmons (Access Canberra), Peter Berney (Solutions in Engineering) and Andrew Brennan (Omnii), audience members were given the opportunity to ask questions relating to building defects and cladding in Australia. 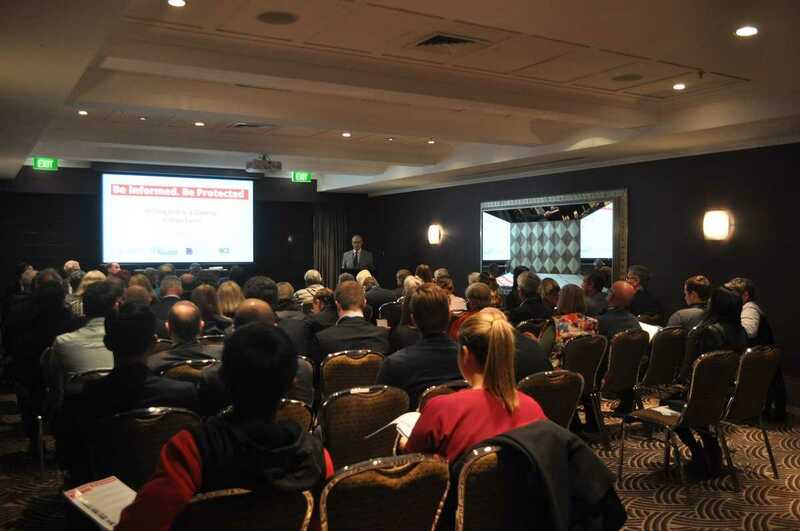 The event was covered by a number of media outlets including The Canberra Times, ABC Radio and WIN News. Contact Lannock for more information on financing options for strata fire safety compliance.